Among those to have signed up with the Saints this past week were goalkeepers Steven Martin and John Allan. 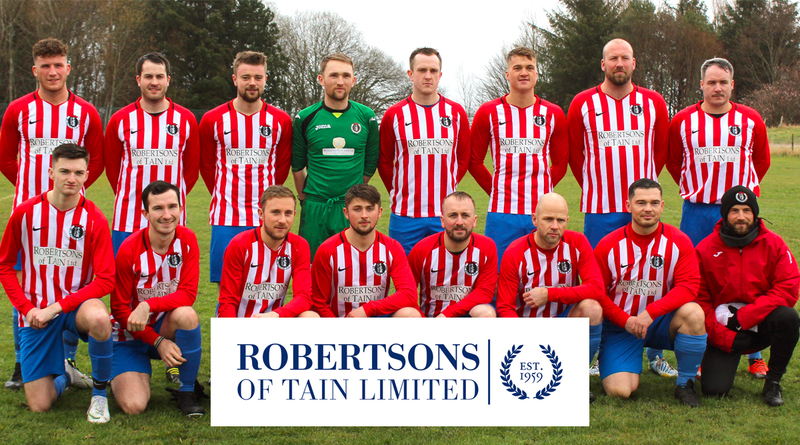 Pictured above with manager Stu Ross, Steven, 29, is an experienced 'keeper who has played for HFL sides Brora Rangers and Strathspey Thistle, as well as NCL teams Bonar Bridge, Alness United and his native Tain Thistle. John, 20, is greatly experienced for his age having played with Brora Rangers, Muir of Ord Rovers and Tain Thistle, while also playing university football with Stirling Uni Colts. "We are just delighted to have two fantastic goalkeepers with Highland League experience in Steven and John committed to the club and available to us for the 2016-17 season. It's especially pleasing that they have both decided to come to St Duthus as we know we were up against opposition from elsewhere. 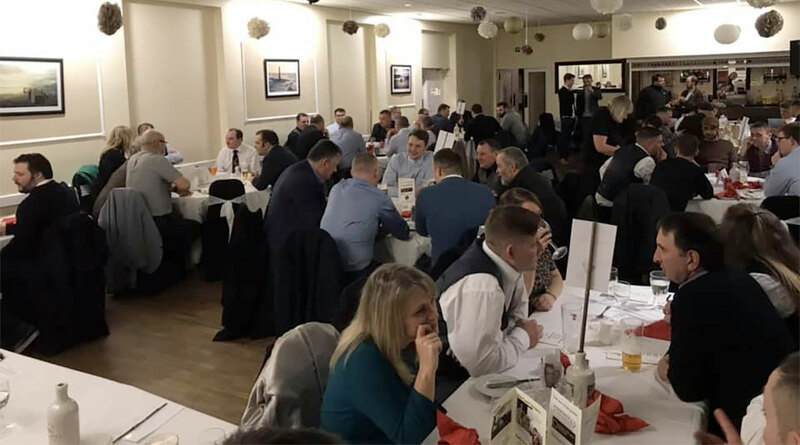 They are both local lads and their involvement reaffirms the great confidence we have in what we are trying to do at Tain in resurrecting this football club and bringing senior football back to the Links." 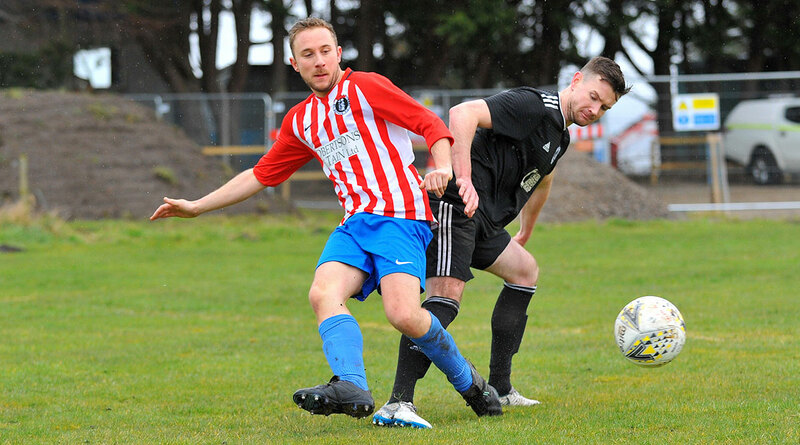 Also putting pen to paper for St Duthus this week was Tain's own Martyn Farquhar - an experienced North Caledonian League campaigner formerly of Balintore, Alness United and Tain Thistle who can play in defence or midfield. 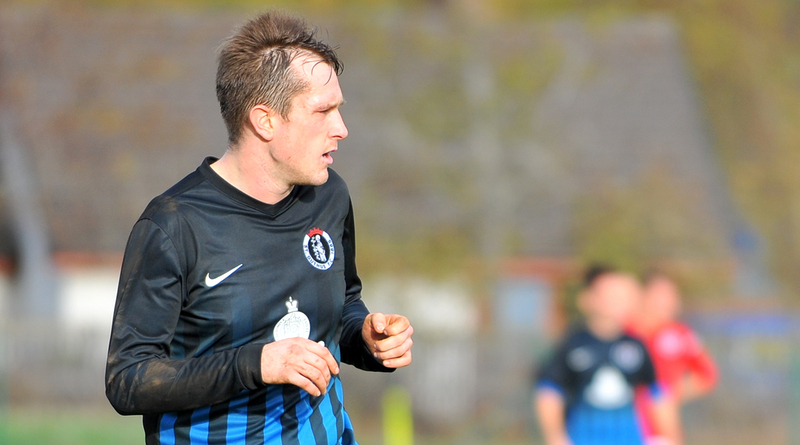 Ryan Day, currently playing regularly for Tain Thistle during the summer, is another capture. Originally from Glasgow, Ryan is an experienced defender who now lives in Invergordon, having played down south for Redbrae Athletic of Kirkintilloch and Campsie FC. Young midfielder Ken Morrison, a former Brora Rangers youth currently playing summer football with Lochinver, has also joined the club. Moving to Tain to begin an apprenticeship, Ken is a tall and imposing midfielder who has already made his mark in training by leaving a set of goalposts in tatters with a powerful strike! 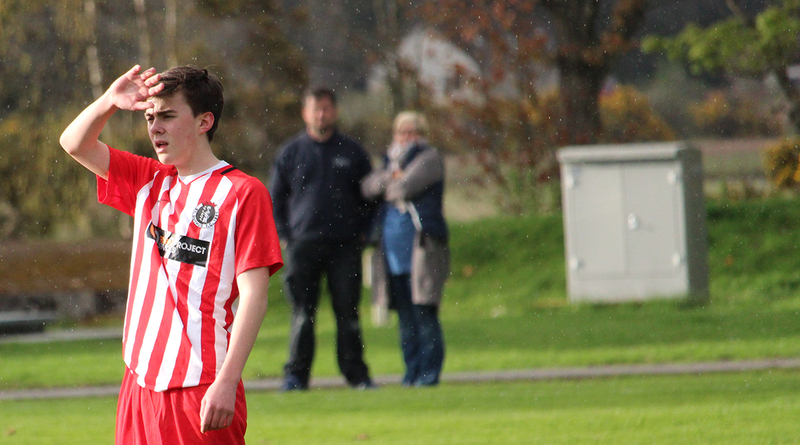 Former Ross County youth Finn As-Chainey, a talented defender at just 16 years of age, still attending Tain Royal Academy, has also signed for the club.